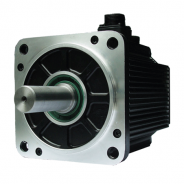 ADTECH hybrid stepper motors（step motors and stepper drivers) are industry leaders in retrofit CNC motors in the UK, Europe and abroad. Our 2-phase stepping motor drivers and 3-phase stepping motor drivers of the hybrid stepper series are particularly popular. 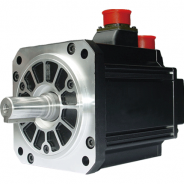 If you have any questions about our servo motors, whether it’s regarding retrofit CNC applications, fitting or specifications, please get in touch here. ACH-13380C3 Middle-inertia Servo Motor. 3800W/2500RPM/15NM,70A; Voltage: 380V. ACH-13260C Middle-inertia Servo Motor. 2600W/2500RPM/10NM; Voltage: 220V. ACH-13230A High -inertia Servo Motor. 2300W/1500RPM/15NM; Voltage: 220V. 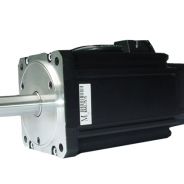 ACH-13200C Middle-inertia Servo Motor. 2000W/2500RPM/7.7NM; Voltage: 220V. ACH-13150C Middle-inertia Servo Motor. 1500W/2500RPM/6NM; Voltage: 220V. ACH-13150A High -inertia Servo Motor. 1500W/1500RPM/10NM; Voltage: 220V. ACH-13100C Middle-inertia Servo Motor. 1000W/2500RPM/4NM; Voltage: 220V.